This is a podcast that aired last year that we wanted to highlight again because of the great response we received the first time. In this podcast Dr. Kim has special guests Colby & Amanda Taylor with him. The Taylors are good friends of Dr. Kim’s. Amanda and Colby have been married for 11 years and have 5 beautiful children. Amanda is the owner of Embellished Weddings here in Oklahoma City where she plans and coordinates weddings. But Amanda, like us, is more passionate about the health of a marriage than the wedding day. Her heart is for couples to plan for a marriage that’ even better than the wedding. Colby is a Pastor at Life.Church and together they love to serve. 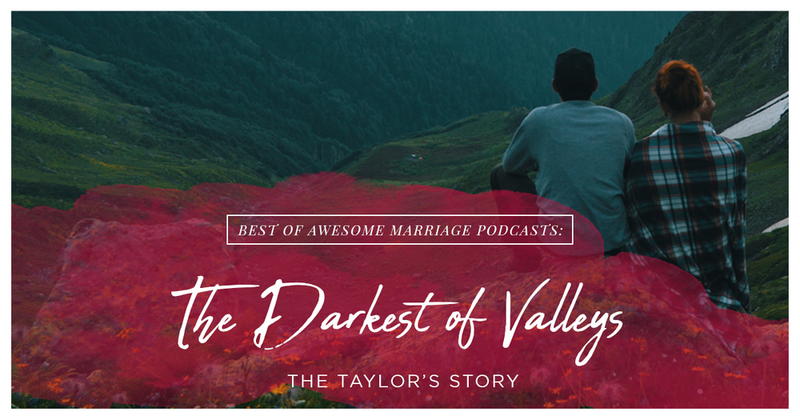 In this episode the Taylors discuss the darkest time in their lives and how they got through it together with God’s help. Tune in to learn more about how to survive the darkest of valleys as a married couple!